The Police and Crime Plan for Essex 2016-20 was launched following extensive public and partnership consultation. 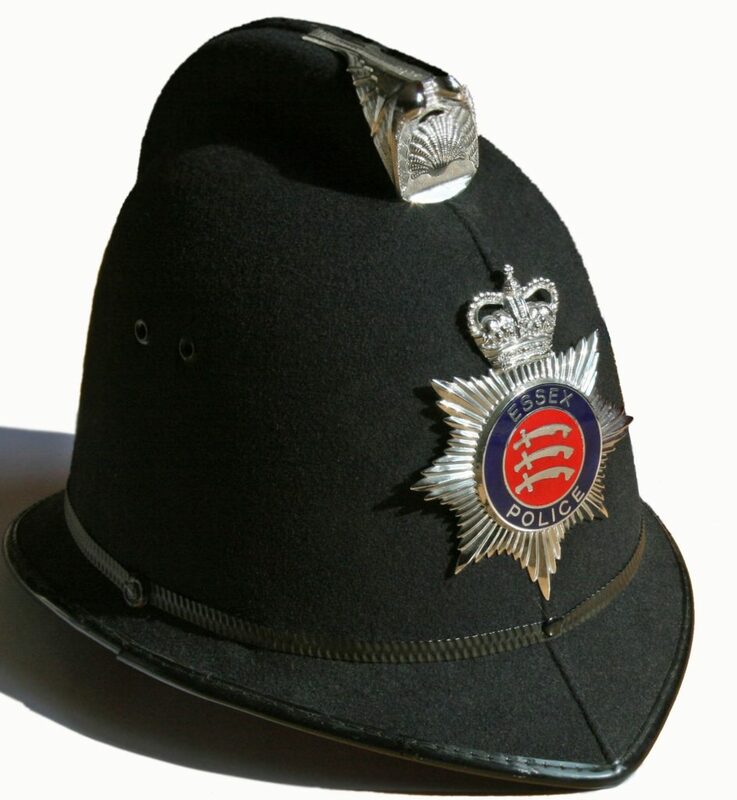 The Police and Crime Plan sets out the policing priorities and aims for keeping Essex safe. It brings together police, partners and the people of Essex to build safe and secure communities, thereby promoting public confidence in the police and ensuring that victims are satisfied with the service and support they receive. The commitments set out in the plan build on existing partnerships and seek to develop them in new and ambitious ways. These include greater collaboration between police and fire and closer working with local councils, community safety partnerships, and the voluntary, community and health sectors. To download a PDF version of the Police and Crime Plan, please click below. These are the key areas that I will be focusing on in the next few years. As Police and Crime Commissioner, I have responsibilities to ensure that victims of crime and vulnerable people receive the best possible support and protection. This will be at the heart of my approach to the role, and of the work of Essex Police and partner agencies. Supporting victims of crime is one of the key areas of focus in the Police and Crime Plan for Essex and must be at the heart of everything we do. As Police and Crime Commissioner, my overall ambition is for there to be fewer victims of crime in Essex, and we can help achieve this by reducing crime right across the county. I am delighted to publish the updated Police and Crime Plan for Essex. It builds on the original Plan published in the spring of 2013, providing a report on the progress made around the county, and identifying key areas of work for the coming months and years. The Essex PFCC Annual Report details the work and achievements of the Police and Crime Commissioner for Essex. This annual report covers the period between April 2016 March 2017, during which time there has been a significant change in the way we hold the police to account. The Police and Social Responsibility Act sets out a role for the PPC that stretches beyond their policing responsibilities to include community safety and criminal justice partners. The community safety partnership landscape is vast.